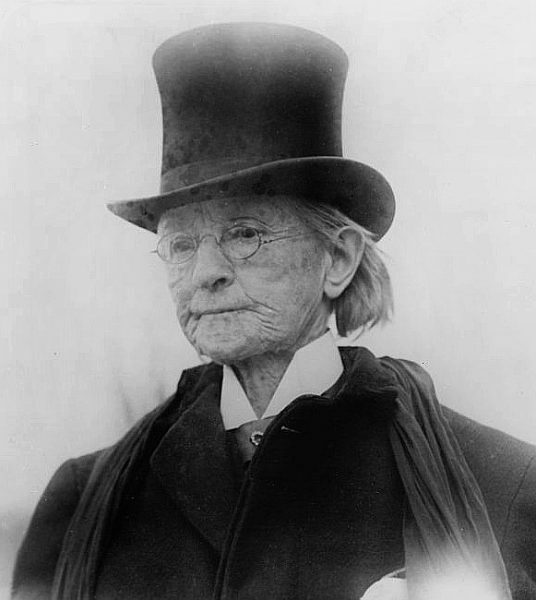 Told from a first person perspective, this bite-sized episode takes you into the world of Dr. Mary Edwards Walker, who continually defied traditional feminine standards, having parents who encouraged independence and believed their daughters should have an education. 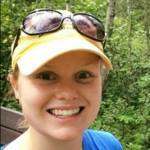 She became a teacher, and then a doctor with a private practice. Then came the American Civil War. 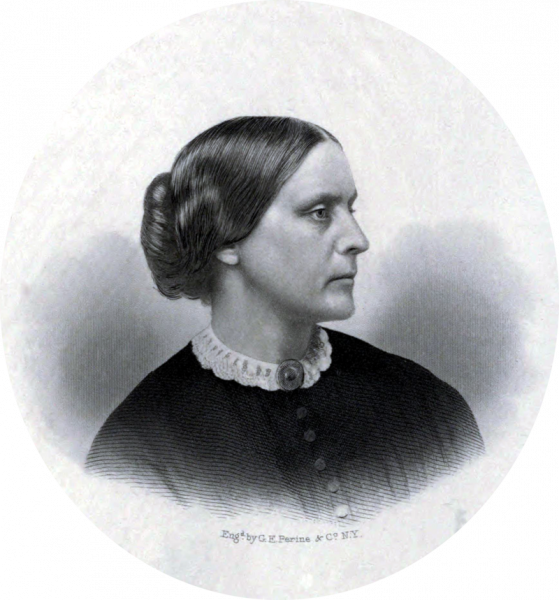 Host Wayne Armstrong packs an abundance of information into this short podcast about women’s suffrage leader Susan B. Anthony. Her unflinching devotion and leadership to the cause, as well as her unwavering determination to see women have the vote, make her an essential lady to pay tribute to on this Women’s Equality Day. Credit: National Air and Space Museum Archives, NASM-9A14833-030A. 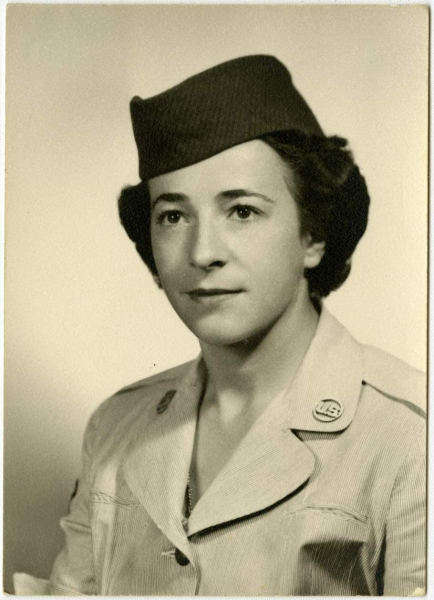 Helen James grew up in a military family, and felt called to serve her country, so it was no surprise that she enlisted in the United States Air Force in 1952. In an interview with host Phoebe Judge, who as a lovely bonus may just have the most enchanting voice in podcasting, James tells the story of finding herself under surveillance because of her status as a LGBTQ person employed by the government. 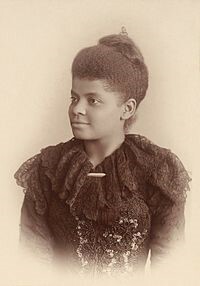 Hosts Holly and Tracy will take you on a journey through the life of Ida B. Wells-Barnett, who, being born into slavery and raised in the South, faced extreme prejudice in her day-to-day life. In one instance, Barnett purchased a first-class train ticket, but was ordered to move out of that car, and into the one designated for African Americans; she refused, and was forcibly removed from the train. That incident spurred Barnett to take action. You’re probably already familiar with the story of Helen Keller, the educator and activist who, with great perseverance, overcame the difficulties presented by being blind and death as a result of a childhood illness. This episode is still worth a listen however, because the premise of the Historical Figures podcast is to show you things you didn’t know, about the historical figures you do know. The daughter of sharecroppers, Bessie Coleman’s early years were difficult; although her mother valued education, Coleman often missed school because of the cotton harvest, and due to required family chores and responsibilities caused by their poverty. The history chicks, Beckett and Susan, lead the listener through Coleman’s search for purpose. 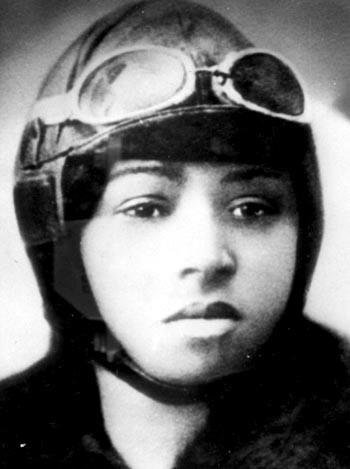 Wanting more out of life, she eventually moved to Chicago where she caught the aviation bug and broke down gender and racial barriers on her way to groundbreaking success in the sky.